What I hate about Windows 8&8.1 is the unavailability of hibernate option inside Power menu. 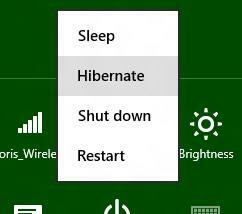 If you need to have Hibernate option inside your Windows 8 Power menu, read this article. Step 1: On your keyboard press Win+R to lunch the Run dialog window. 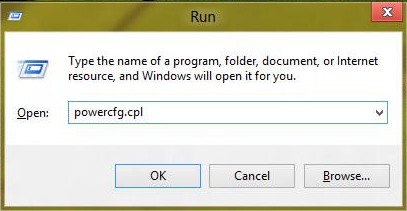 Step 2: Inside Run window type powercfg.cpl and press Enter on your keyboard. 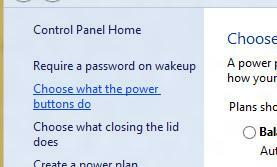 Step 3: When Power Options window opens up, inside left pane you need to click on Choose what the power buttons do link. Step 4: Now click on Change settings that are currently unavailable, located at the top. Step 5: Now scroll down the options and at the bottom of existing window you should notice the Hibernate option. Select the checkbox in front of Hibernate and click on Save changes. Step 6: Next time when you launch Windows 8 power menu, you will see Hibernate option available.